At Wellington BBQ and Fire we supply the best range of gas and wood fireplaces in the region. However, the service doesn’t stop there. Wellington BBQs and Fire can assist you with all aspects of creating the fireplace of your dreams. We offer a free in-home visit and quote to any household in the Greater Wellington Region which includes the Hutt Valley and Porirua; we can also provide this service to regions outside of this area for additional costs. Wellington BBQs and Fire can then arrange installation, building and plastering which is all done through our installation team. 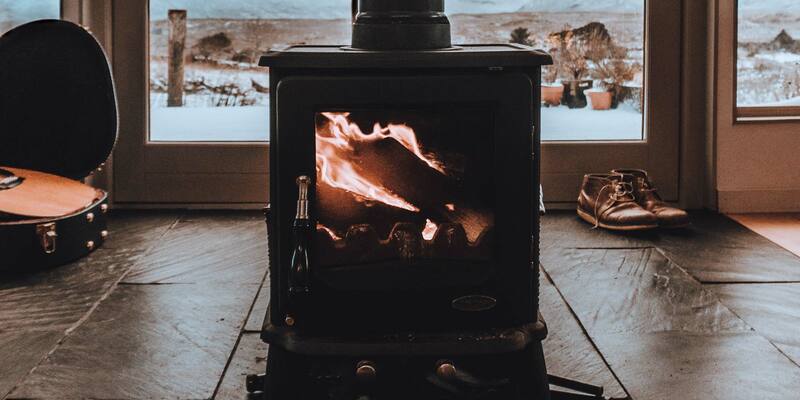 With over 15 years experience installing fireplaces in the Wellington area and a registered member of the Home Heating Association, our very competent team of installation experts specialise in gas and wood fire installation. From concept to completion including council permits, gas certification, building and tiling work. We also coordinate a free in-home consultation and quoting service. We pride ourselves on being able to offer practical and cost-effective solutions to suit. Phone us today or call in store. We have the largest installation team in Wellington and understand that once you have chosen your new fireplace, you will be excited about having it installed as soon as possible.